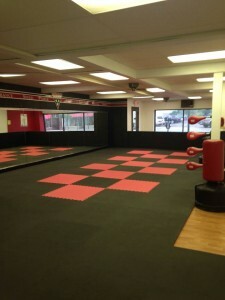 We offer Karate/Tae Kwon Do at the junior level, and International Freestyle, Fitness Kickboxing, Self-Defense at the adult level. 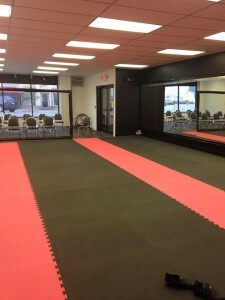 We also offer group classes and private lessons. ***NEW LOCATION! WE HAVE COMBINED OUR TWO LOCATIONS INTO ONE LARGE TRAINING CENTER! 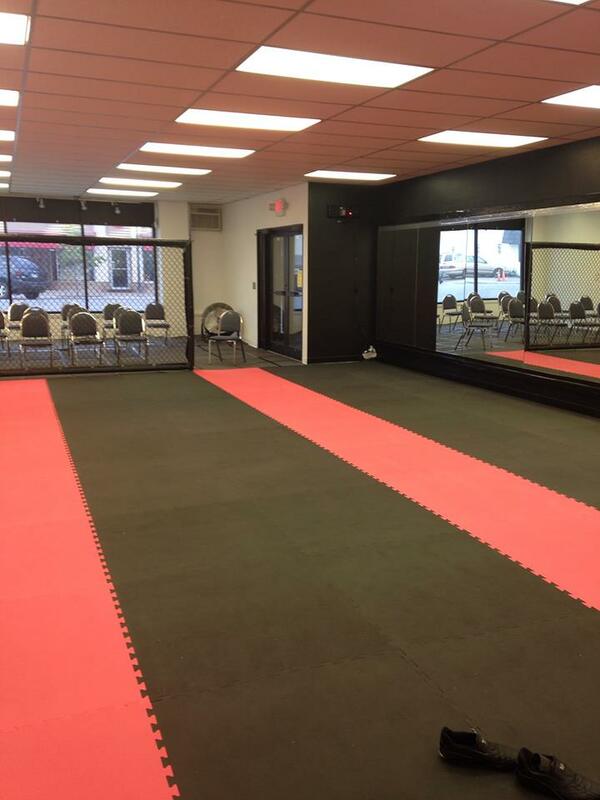 WE ARE LOCATED AT 2110 WEST SUPERIOR ST! Since 1991, we’ve had the privilege of training children and adults in Duluth, MN. 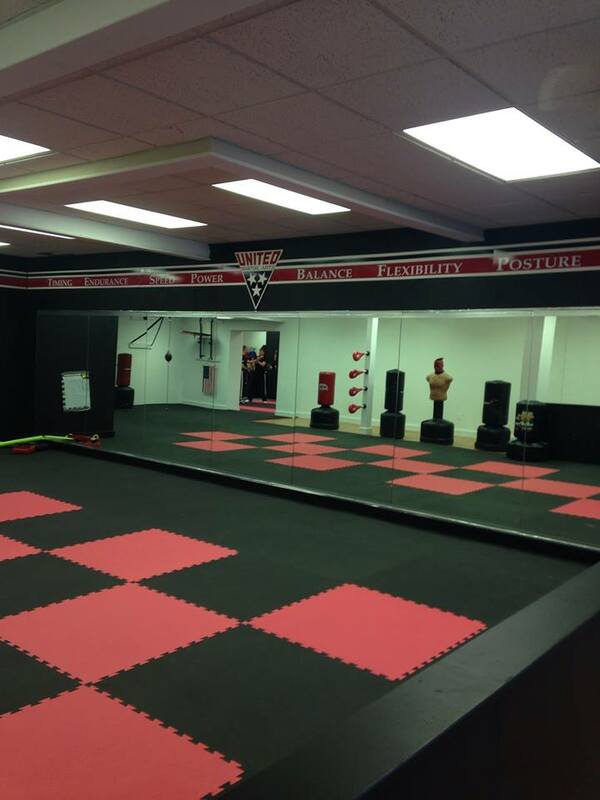 Our goals are to teach great martial arts and to create a positive, enthusiastic and welcoming training atmosphere for all of our students. Contact Us with any questions or for registration information. Now accepting new students! Email us today!